These are queen cell carriers for transport and overnight holding of up to 28 advanced cells before putting into hives. 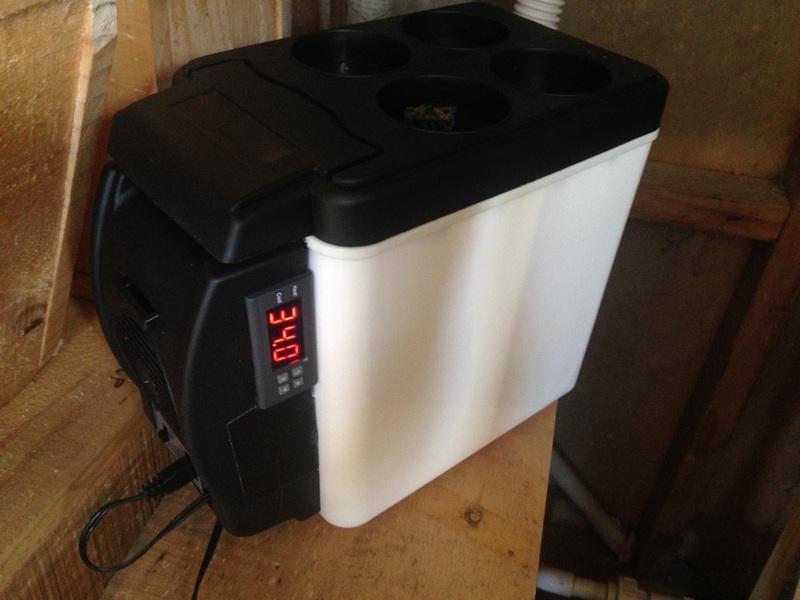 They are made using a 12Vdc warmer/cooler box coupled to a temperature controller, very simple and reliable. $140, incl GST, free shipping in NZL. These plug into a car cigarette lighter or compatible socket. 230VAC option allows for indoor use too. If you would like to use internet banking please contact us with your delivery address and for our bank a/c detail. Else purchase with credit card or paypal selecting from the menu below. 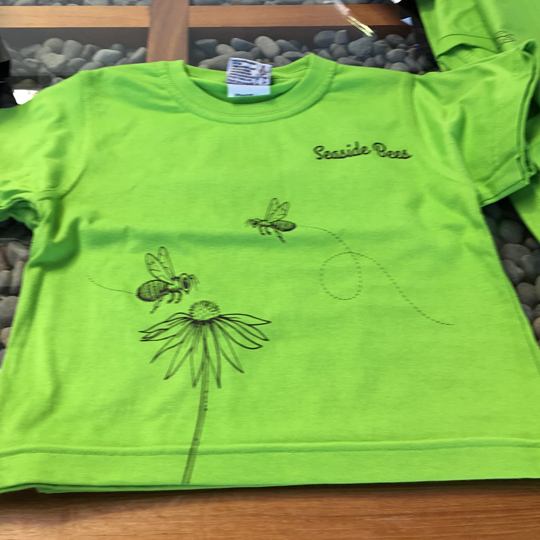 Designed locally by Ali Teo and printed in Tauranga. 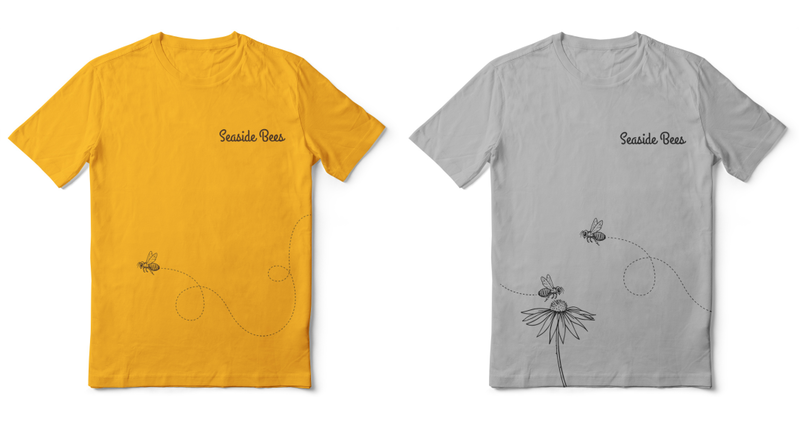 Yellow with flying bee design or grey with bee + flower.